Join eHealth Hub during eHealth Tallinn 2017 for an interactive session to introduce businesses and entrepreneurs to the new online data and privacy landscape. The General Data Protection Regulation (GDPR) is coming into force on 25 May 2018. It strengthens the rights of European citizens concerning their personal data and therefore puts requirements on every organization that is controlling or processing this data. In this regulation the European Union puts special attention to genetic, biometric and in general any health data of individuals. The workshop explores how European data protection laws impact the collection and processing of data, thereby affecting you. You’ll get a detailed understanding of how to adhere to data protection standards whilst maintaining your start-up’s commercial goals. Organisations and institutions working with and supporting start-ups, SMEs and entrepreneurs. 17th October 2017, 11:00- 12.30 (including Q&A) @Health Tallin 2017.
current and most common data protection mistakes and unfit privacy practices. 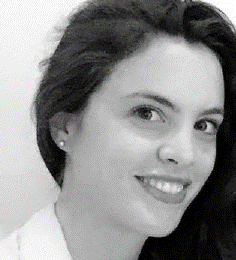 Clemence Tanzi is qLegal Coordinator at Queen Mary University of London and coordinates student and lawyer involvement at qLegal, an innovative free legal service for start-ups and entrepreneurs in London. 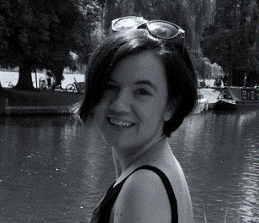 Clemence’s interests include diversity with the tech sector and education. Charlotte Lavery is a LLM student at Queen Mary University of London and is a volunteer student adviser for the qLegal clinic, a service providing legal advice to start-ups and entrepreneurs. 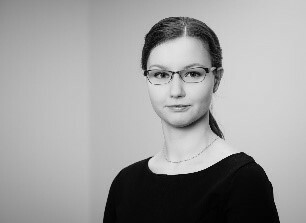 Siiri Kuusik is a law practitioner from Estonia, with a focus on commercial matters, including court representation. She is particularly interested in data protection and IT law matters in the light of today’s rapidly developing technology. In addition to client consultations, she is a frequent speaker at public seminars and training sessions, and she has contributed to international researches in this field. As she works closely with the IT sector, she always sees the broader aspects of the need to comply with data protection requirements. Please sign up beforehand on our registration form. This workshop is free of charge and it’s funded under the European Commission H2020 project, eHealth Hub. The eHealth Hub Legal workshop @eHealth Tallinn 2017 is part of a wider program that will host speakers and opinion leaders from across industry, the investment community and medical research charities for a series of presentations and interactive discussions, examining how to understand areas of unmet clinical and patient need and then how to fund and scale-up your technology development.